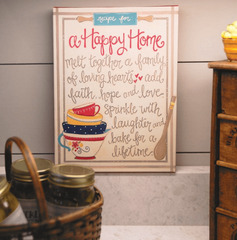 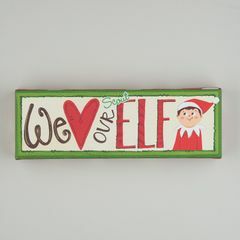 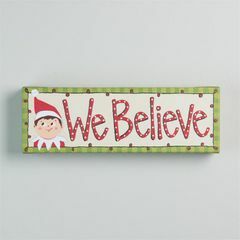 Glory Haus products and inspirational gifts for the home are meant to offer encouragement, joy and inspiration. 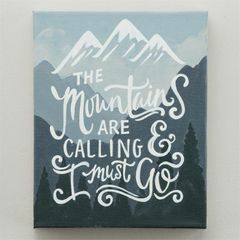 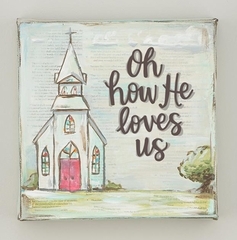 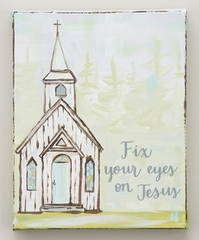 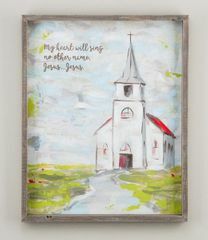 These beautiful Christian gifts, home decor, and inspriational wall art will warm the heart of anyone who receives these wonderful products. 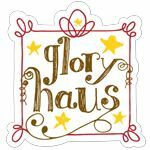 We are proud to be an Authorized Glory Haus retailer.